Bring to a boil, reduce heat to low, cover and cook 30- 40 minutes or until all the water is absorbed. Test to see if the rice is cooked enough, add boiling water if it is still hard. 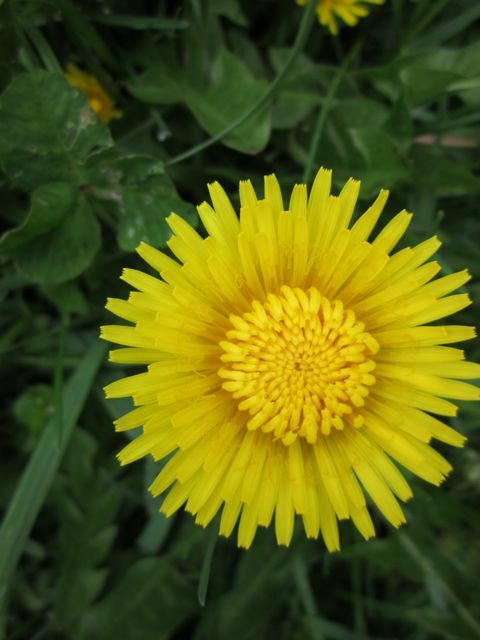 Dandelion is one of the world’s most nutritious foods. The leaves contain twice as much calcium as kale or spinach As little as 3.5 ounces of raw dandelion leaves gives you a fifth of the recommended daily allowance. Dandelion leaves are also loaded with vitamins A and C, phosphorous, potassium and magnesium. There are a few other plants out there who resemble dandelion. To make sure you have the right plant be sure the leaves are completely smooth without any hairs and that each flower is attached to one stalk (as opposed to many flowers coming from one stalk).